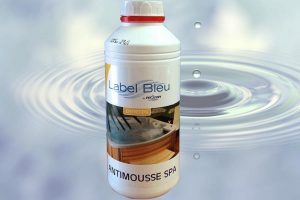 Water treatment for hot tub spas. 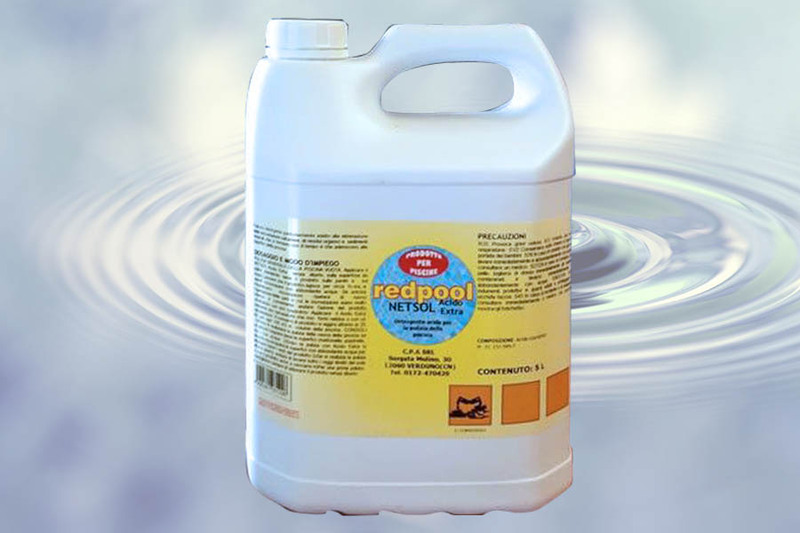 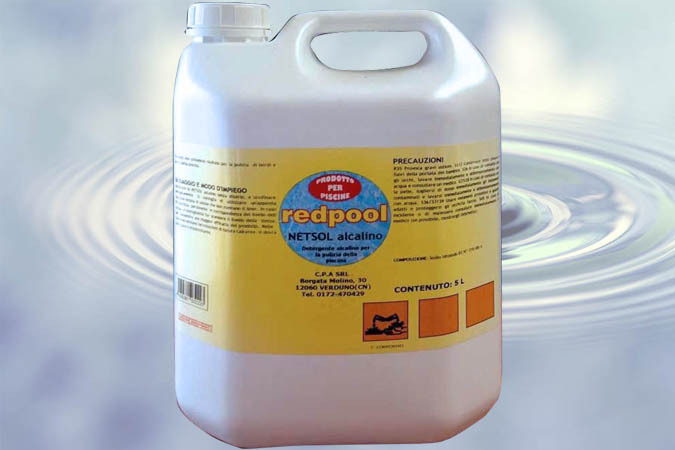 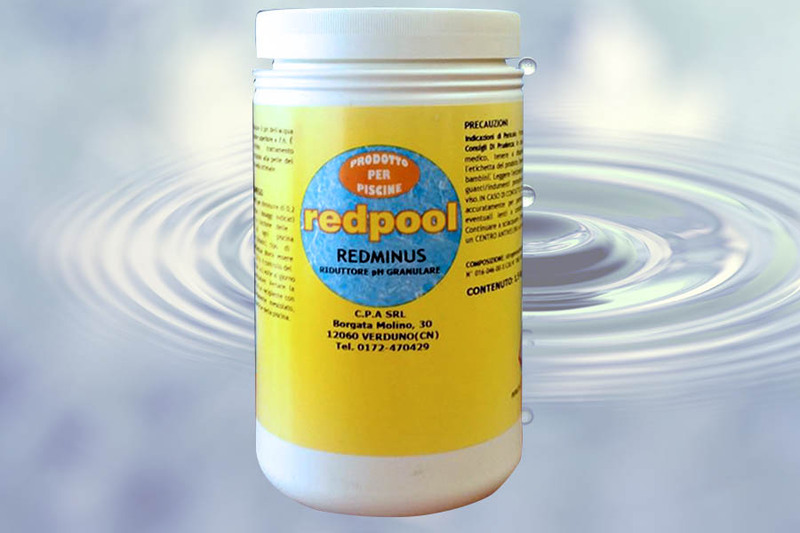 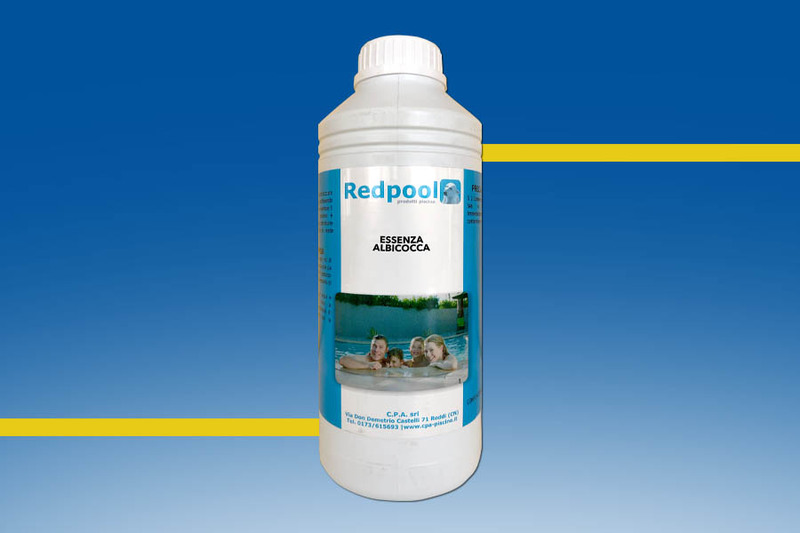 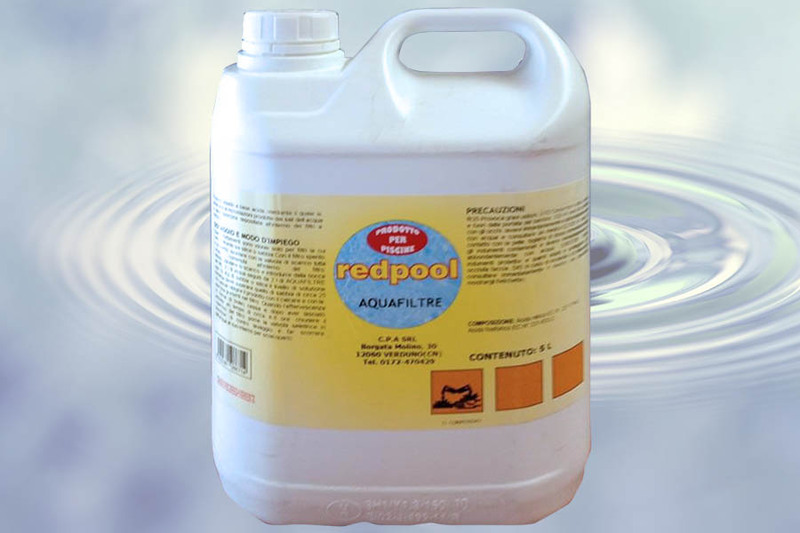 Used regularly disinfects the water and eliminates bacteria, fungi and algae. 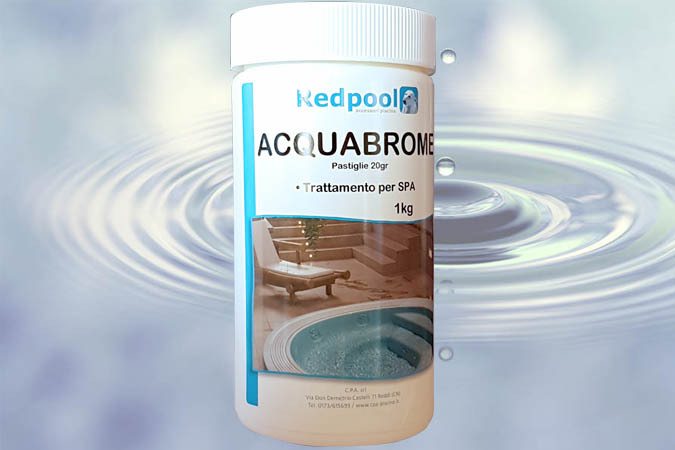 Usage: for tubs up to 1000lt place 2 tablets into the skimmer. 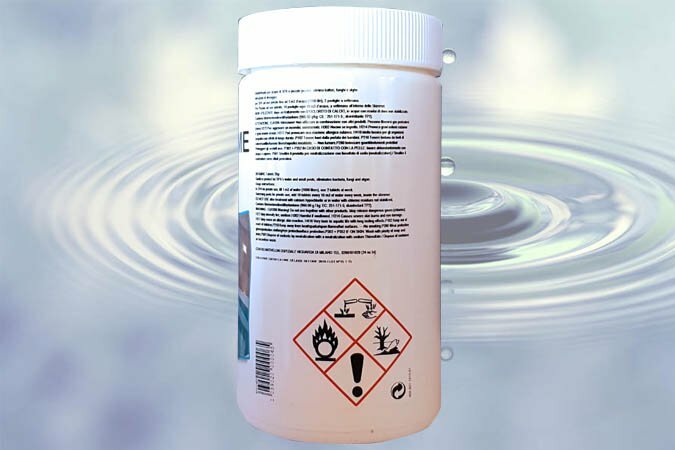 Comply with the handling and use instructions on the package.